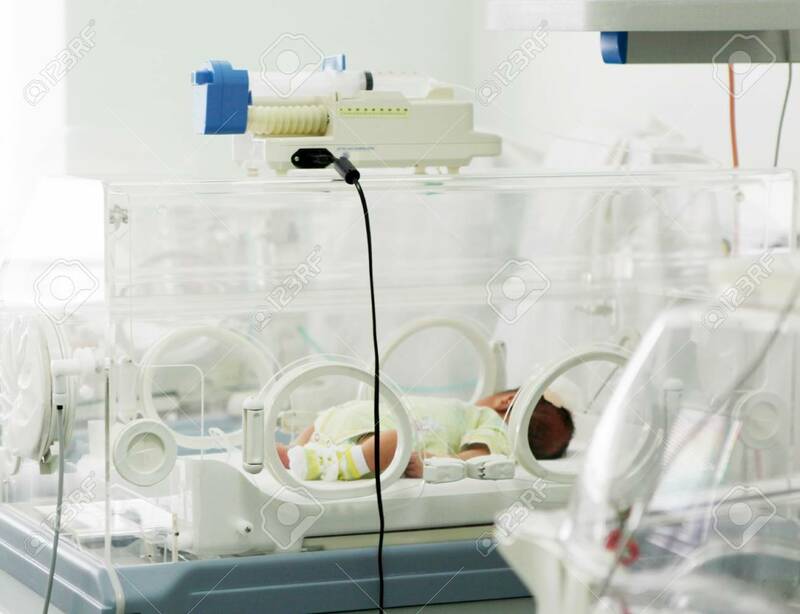 Newborn Baby In Hospital. Stock Photo, Picture And Royalty Free Image. Image 17452905.